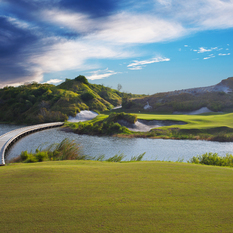 Welcome to Streamsong, a new kind of resort that takes the everyday ordinary to the absolutely extraordinary. 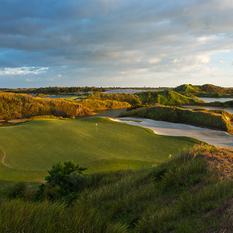 A resort where golf is both a quest for perfection and an art form. 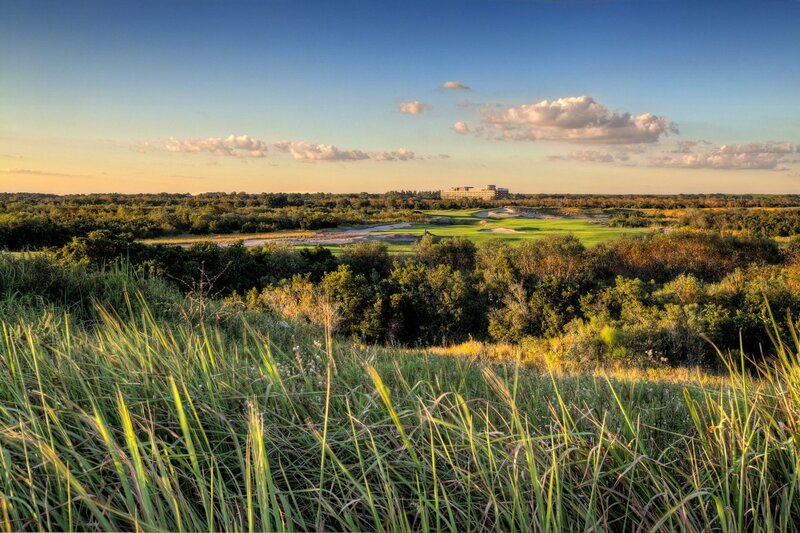 A retreat that is the ultimate escape for relaxation, enrichment and rejuvenation. 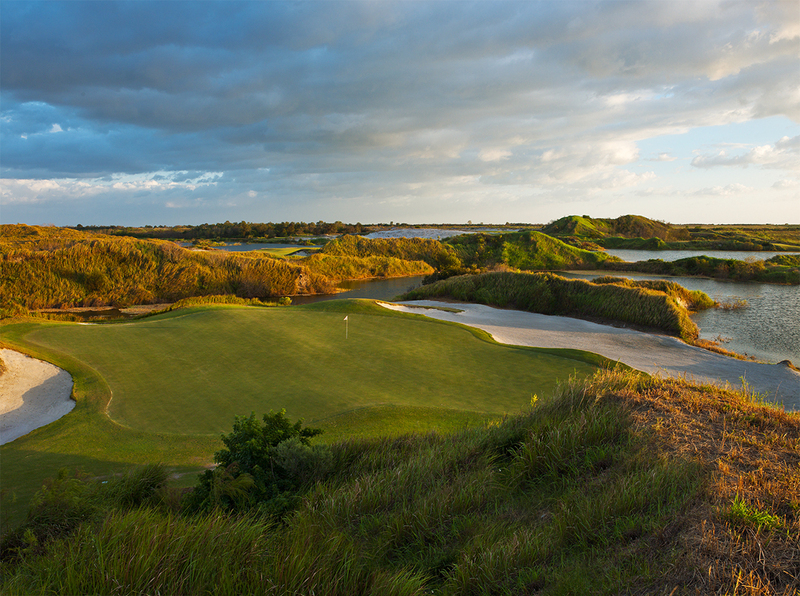 A place where the surrounding ecosystems are as deeply valued as the time our guests spend with us. 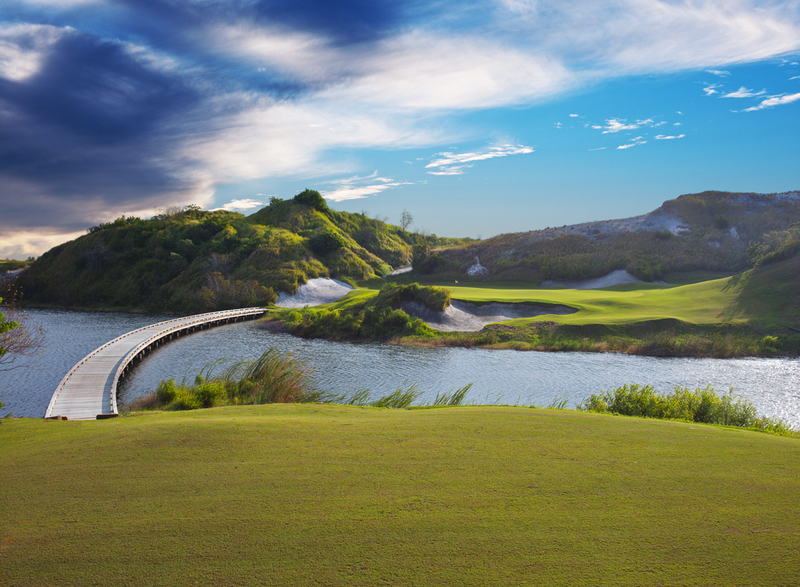 Surrounded by nothing but nature as far as the eye can see, Streamsong® offers a golf experience like no other resort in Florida. 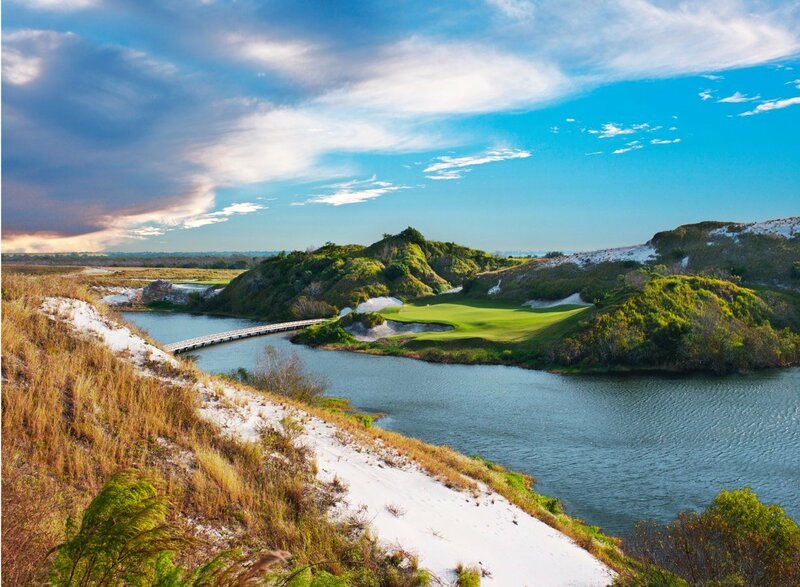 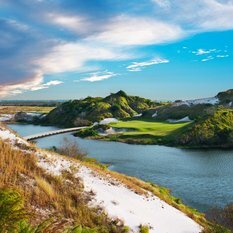 Renowned architects Tom Doak of Renaissance Golf Design and Bill Coore and Ben Crenshaw of Coore & Crenshaw collaborated to create Streamsong® Blue and Streamsong® Red—considered two of the top 100 golf courses in the US by GOLF Magazine. 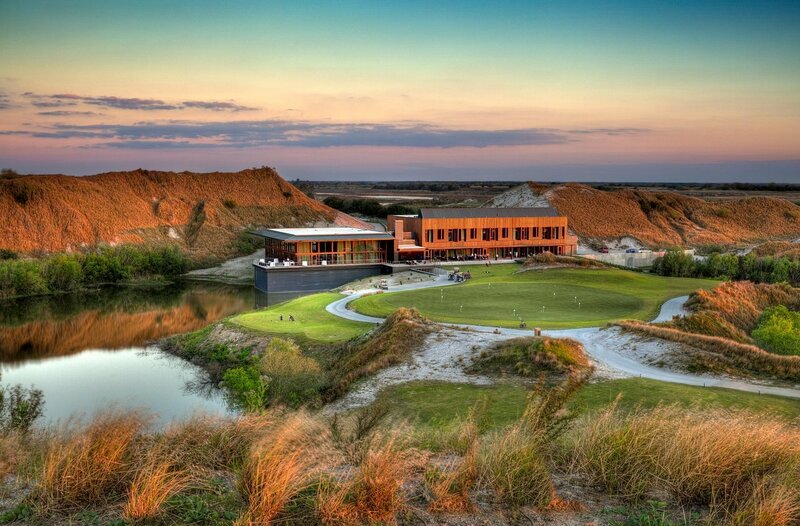 A lakeside 12-guestroom Clubhouse is complete with a golf shop and the steakhouse-themed restaurant Fifty-Nine®. 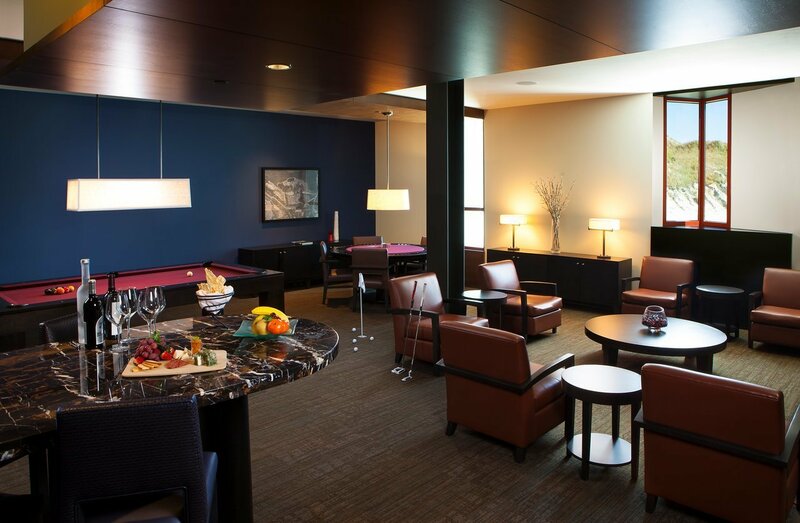 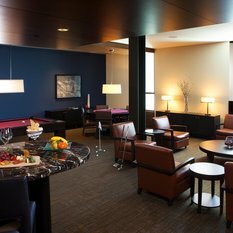 The Lodge features 216 guest rooms, spa, fitness center, restaurants, roof-top lounge and lakeside pool. 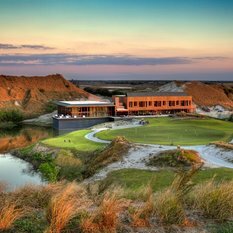 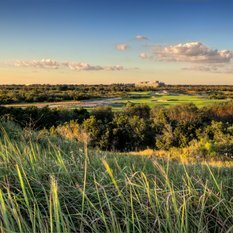 Streamsong additionally offers outdoor adventures such as guided bass fishing, hiking trails, bird watching and a shooting club.